The Windscreen replaced the Primus Windscreen and Heat Reflector. 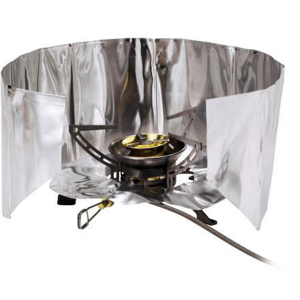 Light, easy to carry wind screen to use with the smaller backpacker stoves that use canister fuel. The picture above isn't the one I'm using, will show a pic below. 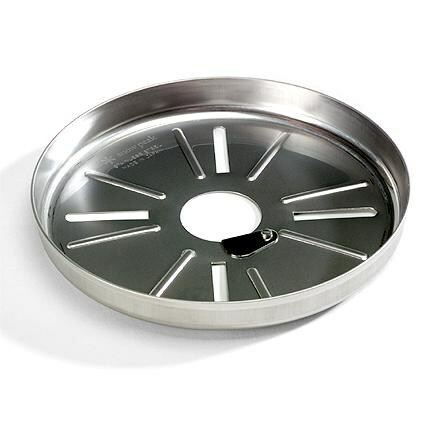 This is a really nice addition to my cook kit. 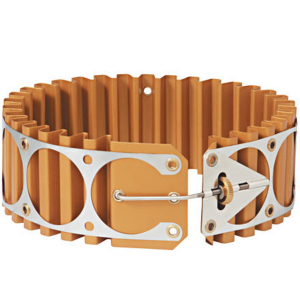 I actually have two of these, buying the new one recently to go in my girls' kit. I'm trying to teach them to be self sufficient while backpacking, so I've set them up with the Primus ExpressStove set you see in the pics below. 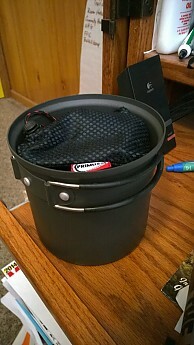 I like how this wind screen nests inside the cook kit essentially taking up zero extra space. Plus at 60 grams it's basically weightless too. I'll let the pics below tell the rest of the story. As long as you position the screen with the wind behind it, it works really well. The way it secures itself around the neck of the fuel canister is handy and the spring tension is such that it doesn't wiggle around. Definitely a recommended product for the backpacker. Cool item. 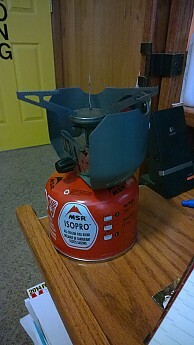 I use a DIY windscreen with my DIY alcohol stove. But this would be good for my seldom-used MSR Pocket Rocket. 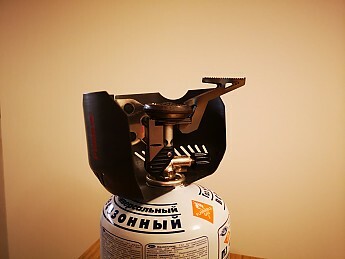 I've thought about trying an alcohol stove but question how well it works here in CO. 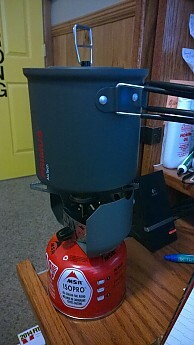 I think it'll work pretty well at the lower altitudes but do you have any experience with it at 9-10K feet? I have a buddy that uses one at 7K and he seems to like it so it might be OK. I've never used one above 900'. Cool design. I haven't come across that before. Nice review jbooth. 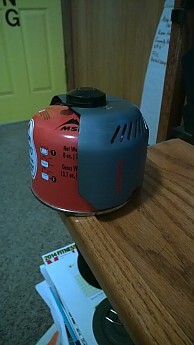 I'm low altitude as well, but my friend in UT has used his homemade alcohol stove around 5K with no issues. I just got one of these and am anxious ot get it on the trail and see how well it works. great review! I will not recommend to use, does not do job good. I will not recommend to use, does not do job good. Does not protect fire from wind. 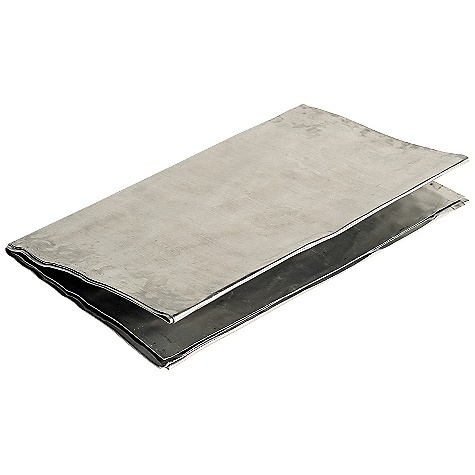 Does not protect fire from wind, protection is too low. It is easy to set up, holds firmly. 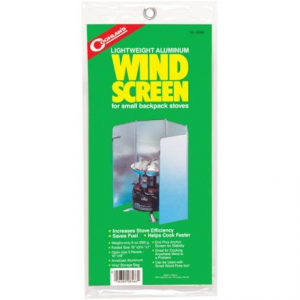 Unfortunately protection is too low and does not cover open fire, as result it does not work on average wind power. 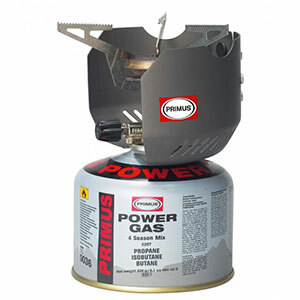 I have Primus stove with piezo, somehow it is impossible to use build-in igniter because there is no hole for finger next to piezo side. 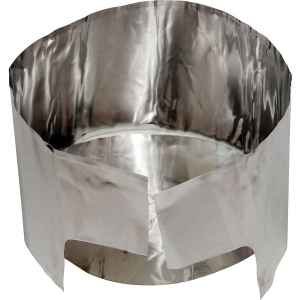 After several attempts to use it I drop this idea and bought new foil wind protection. Three years, used several times hiking for food preparation. Decided not to use it. 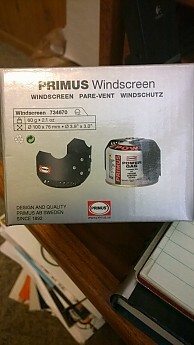 The Primus Windscreen is not available from the stores we monitor.